When planning a cruise, many would be immediately drawn to the white sandy beaches of the Caribbean or the sun-dappled Mediterranean, yet there’s a plethora of alternative destinations to discover by boat, offering an abundance of experiences to cater to today’s discerning traveller. Whether you are a seasoned cruiser seeking your next escape, or a first-time cruiser looking for a memorable maiden voyage, the experts at Cruise Nation are here to help with their recommendations of the hottest destinations that the savvy traveller should book now. Why: With its vibrant music scene and a local cuisine reflecting its melting pot of French, African and American cultures, New Orleans has an unparalleled allure. When in the city, visit the French Quarter for live jazz and blues, take a swamp tour to sight alligators and snakes, or head to the Garden District for a fine fix of elegance and history. Alternatively, to experience the heart of the city’s beating pulse, the late-winter carnival of Mardi Gras, famed for its raucous costumed parades and colourful street parties, is not to be missed. Best for: Travellers who love listening to live music, embracing local festivals and enjoy atmospheric downtowns. How: *Enjoy an eleven night full-board New Orleans Mardi Gras cruise, departing on 28th February 2019. Cruise includes flights and overnight stays in Fort Lauderdale and New Orleans, from £1,399 per person. Book via cruisenation.com using cruise smart code 1302204. Why: From the space-like Gardens by the Bay to ancient temples and colonial buildings steeped in history, Singapore’s architecture is second-to-none. Coupled with green parks, treetop walks and wildlife reserves within the city, visitors are never far from a green escape into nature. As well as being home to some of the most luxurious hotels and restaurants in the world, Singapore is a street-food capital, bursting with flavoursome night markets, hawker stalls and hidden hotspots serving a vast array of international cuisine guaranteed to ignite your taste buds. Best for: Foodies seeking an extensive range of cuisine, tourists who appreciate fine-architecture and sparkling clean city environs. 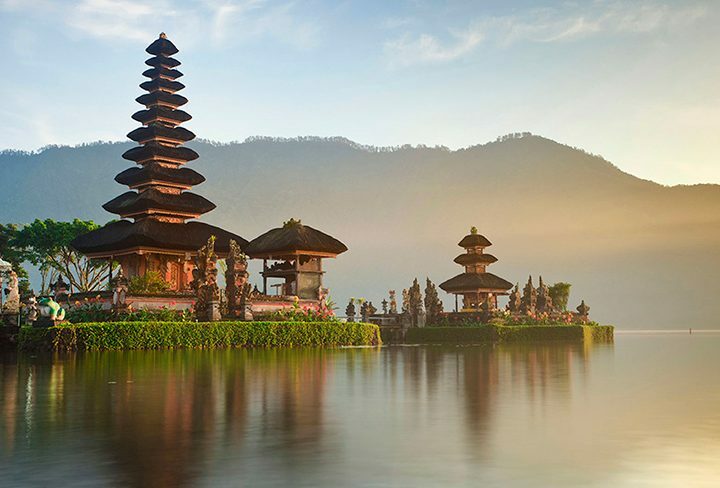 How: *Enjoy a 23 night full board Bali & Singapore Grand Prix cruise, departing 31st August 2019. 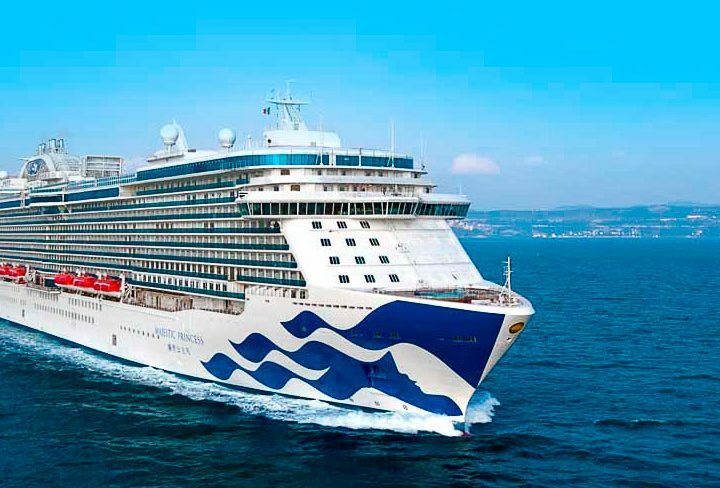 Cruise includes flights and overnight stays in Hong Kong, Bali and Singapore, from £1,799 per person. Please note, Singapore Grand Prix tickets are included in the price. 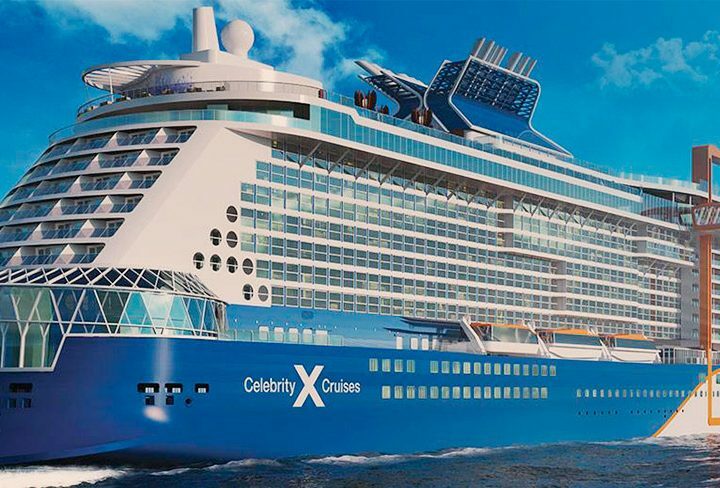 Book via cruisenation.com using smart code 1383962. Why: For those who love the great outdoors, Alaska is a destination synonymous with breath-taking scenery, extraordinary wildlife and dramatic glaciers. A cruising favourite, thanks to its extensive coastline, Alaska offers endless views of snow-capped mountains, looming icebergs and hidden fjords. For those looking to explore on the ground, there are a huge range of excursions to choose from, from whale watching to a husky dog sleigh ride, visitors can embrace the unspoilt wilderness. Best for: Those who love the great outdoors, complete with endless, majestic views and encounters with local wildlife. How: *Enjoy an eleven night full-board Iceland, Anchorage and Alaska cruise, departing on 20th May. Flights and overnight stays in Reykjavik and Anchorage included, from £1,499 per person. Please note, customers will fly to Reykjavik for a two night stay before flying to Anchorage for a two night stay, before joining the cruise. Book via cruisenation.com using cruise smart code 1372977. The Cruise Nation team has over 50 years’ experience in the travel industry and pride themselves on creating cruise packages to an exciting range of destinations to suit all schedules, budgets and interests.